Get a free sample @ Natural Vitality of a calming anti stress drink. 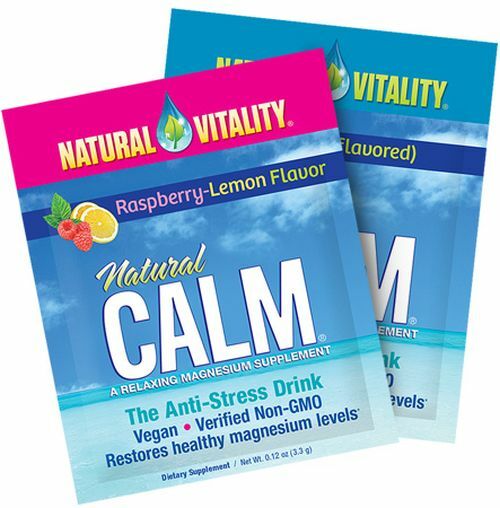 Its Vegan, Non GMO, & restores healthy Magnesium levels. Just click the link below to go tho the Natural Vitality website. Once on their website fill out the information form to get your free sample.